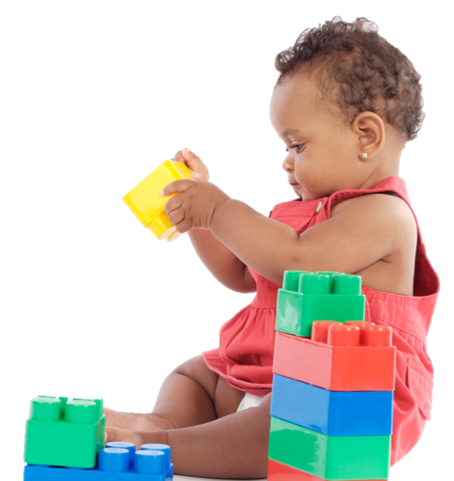 Providing loving and responsive infant care from ages six weeks to twelve months, Genesis One believes that every experience is an opportunity to learn and grow. Implemented for our youngest learners the Buttercups curriculum encourages active learning through play and daily experiences while developing the whole child. Our mobile and non-mobile infants receive individualized care in a warm and loving environment. Teacher interactions encourages cognitive, social-emotional development as well as the development of fine and gross motor skills.